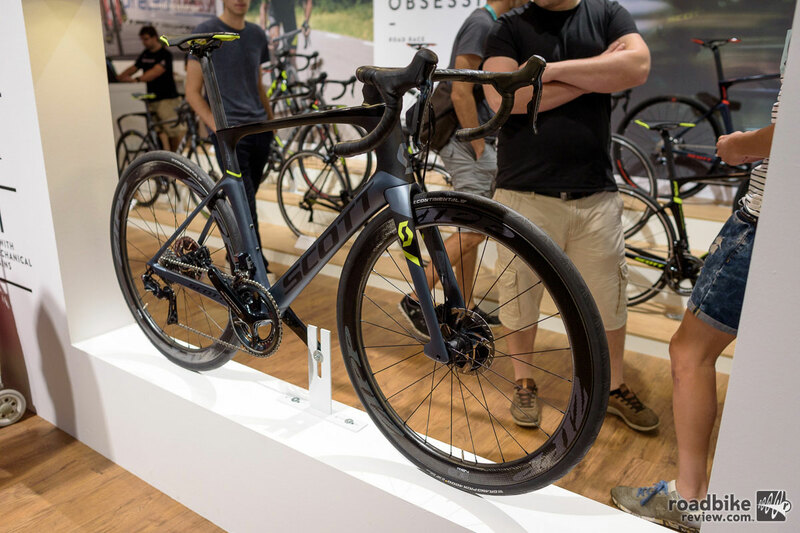 Swiss bike maker Scott makes a lot more than just bikes. 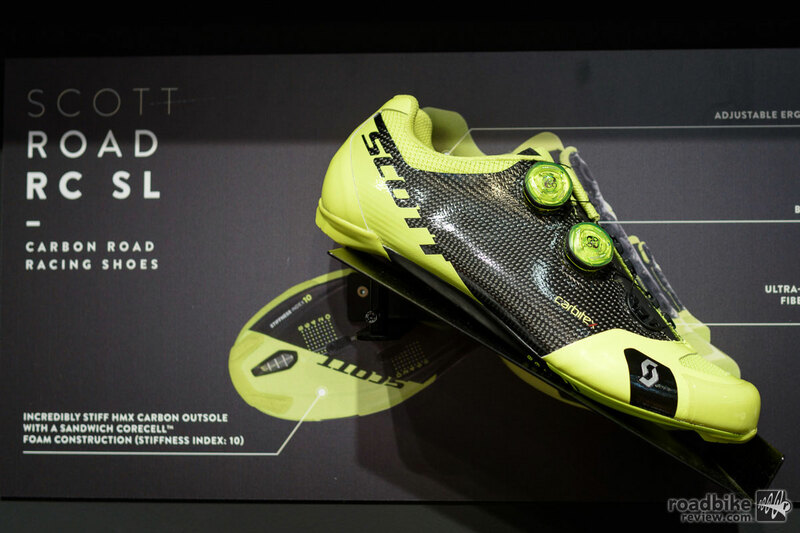 Their road cycling shoes are some of the best on the market and they have a host of new options in the 2018 model year pipeline. 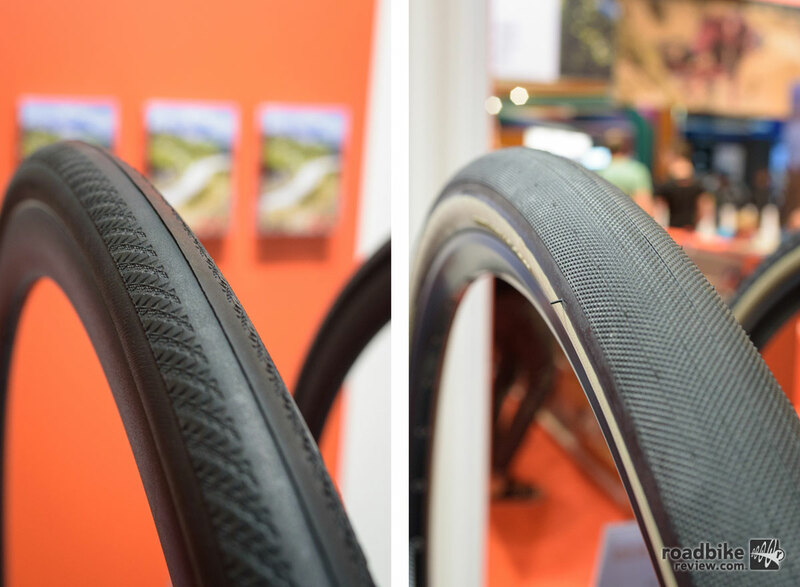 Ditch the inner tube with new Maxxis tubeless ready road/gravel tires, available in a variety of sizes and puncture protection systems. 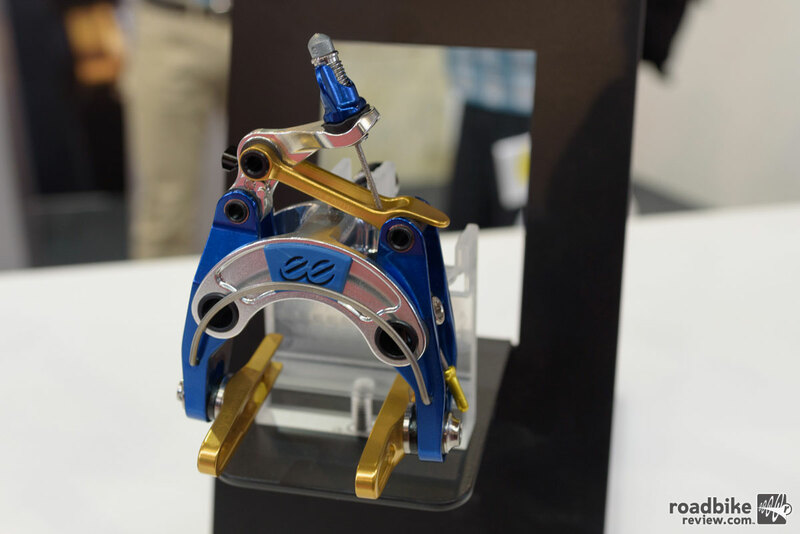 If you’re not afraid of a little bit of color on your bike, you’ll swoon for the special El Chulo (“pretty boy”) edition of Cane Creek’s eeBrakes. 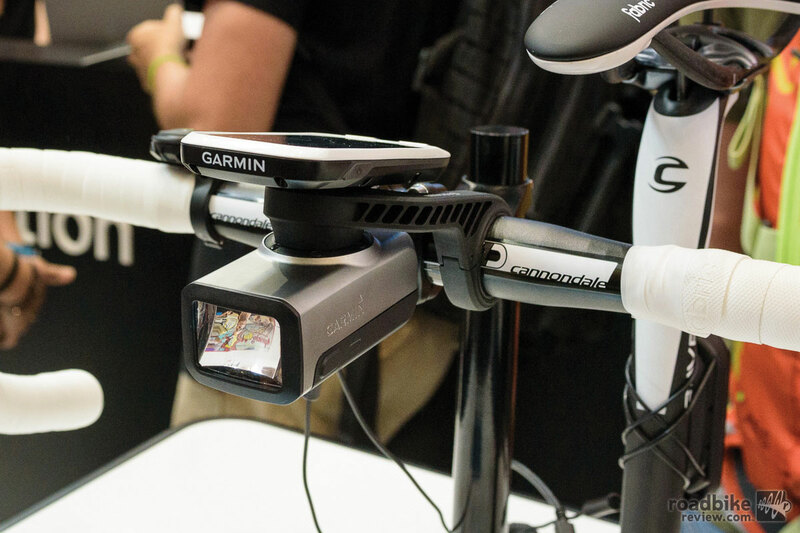 Garmin has gone outside the box with a new line-up of lights, rear view radar, and the impressive Edge Explore 1000 GPS, which enhances rider safety — and keeps track of where you are.